There are innumerable leaders among us of all ages, cultures and walks of life. Multicultural Youth Leadership programs recognize this and help students become involved citizens, cultivate leaders and provide opportunities for youth to interact with their elected officials. The Utah Office of Multicultural Affairs works to strengthen and support our communities starting with its foundation—its young people. 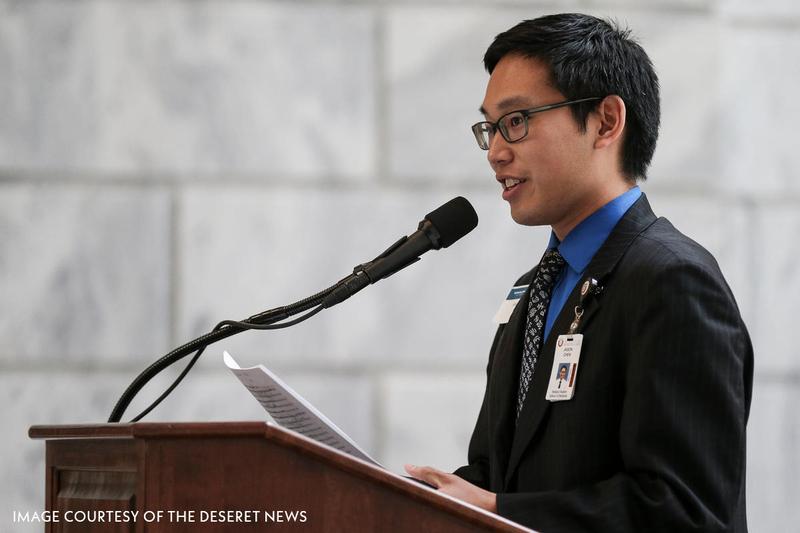 Every year the Utah Office of Multicultural Affairs invites high school students to attend Multicultural Youth Leadership Day at the Capitol during the legislative session. The half-day event engages youth in the legislative process and helps them gain an understanding of the importance of becoming informed and involved citizens. This is also an opportunity for legislators to interact with students and educators and to encourage students to stay in school, graduate and become future leaders. The program consists of speakers, breakout sessions, capitol tours and an interactive activity. As part of the program, select students and educators are awarded the Excellence in Education Award. The Utah Office Multicultural Affairs seeks to recognize outstanding students and educators for their commitment to educational excellence. 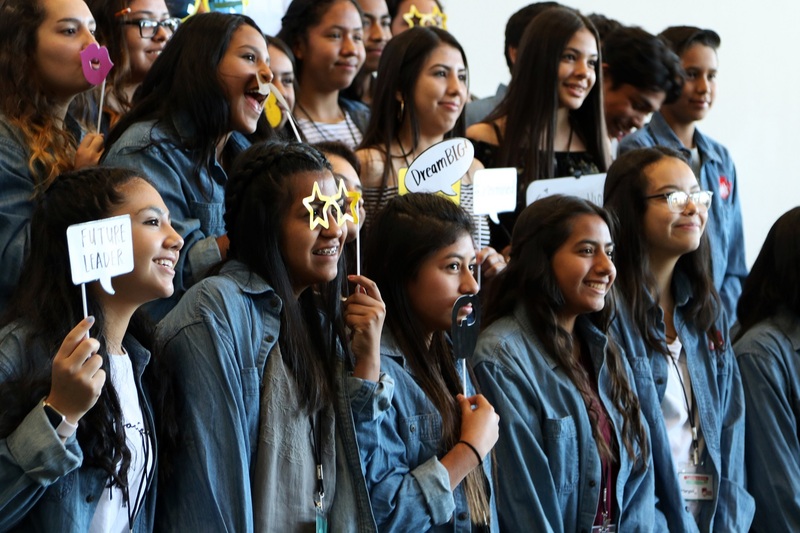 The Multicultural Youth Leadership Summit is an annual event for 7th, 8th and 9th grade students and educators held in support of Governor Gary R. Herbert’s 66 by 2020 college and career ready initiative. This engaging and dynamic one-day program aims to motivate students to pursue higher education and become leaders of Utah. The Utah Office of Multicultural Affairs hosted the first Multicultural Youth Leadership Summit on April 30, 2013 at the Davis Conference Center. Multicultural Affairs has since hosted Summits at Weber State University, Calvin L. Rampton Salt Palace Convention Center and Mountain America Exposition Center. These events empower our youth to become the leaders of tomorrow. Students learn how to be agents of positive social change in an increasingly diverse and multicultural community. Join the Utah Office of Multicultural Affairs in working together to engage, support and invest in today’s youth.